At SOTA Off-road we celebrate the innovation that has made us the original pioneer of the black and milled look in the wheel market today. We try to not take ourselves too seriously and pour all of our energy into making amazing and timeless wheels. We hold ourselves to Our own standards of excellence and are excited to share our passion with everyone in the lifted and leveled truck market. 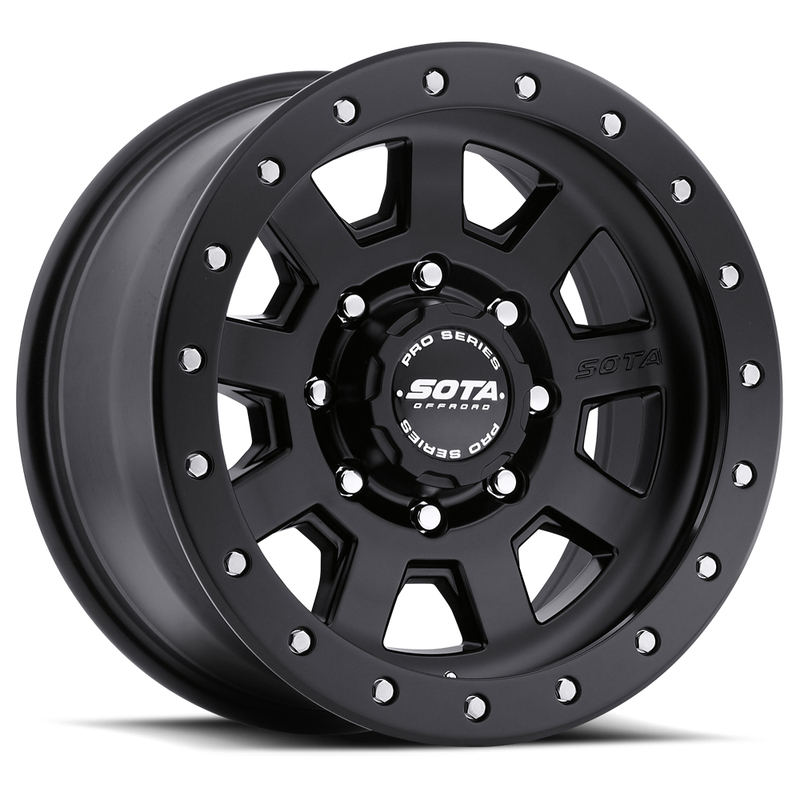 SOTA Off-road wheels are the wheels that we use, the wheels our friends use and the wheels our family use. At SOTA Off-road we are the True Original.